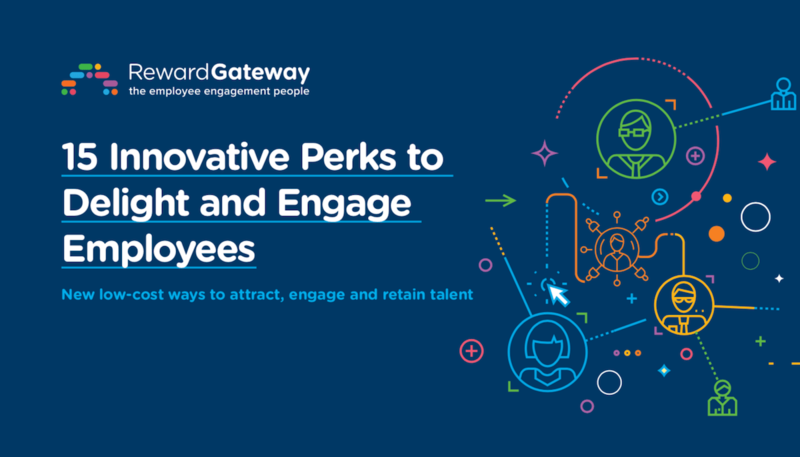 Download our eBook to learn how these 15 innovative employee perks can help you increase engagement at your organization. 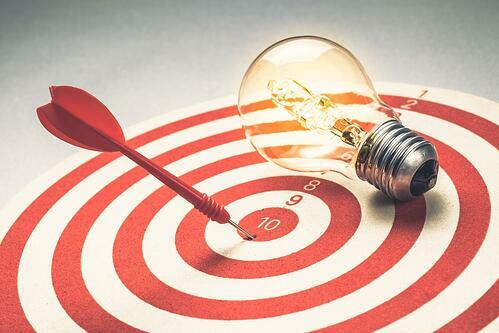 Whether we are in a management role or simply planning our short or long term strategy, goal setting is absolutely essential in motivating our employees and creating an environment where we can all succeed. 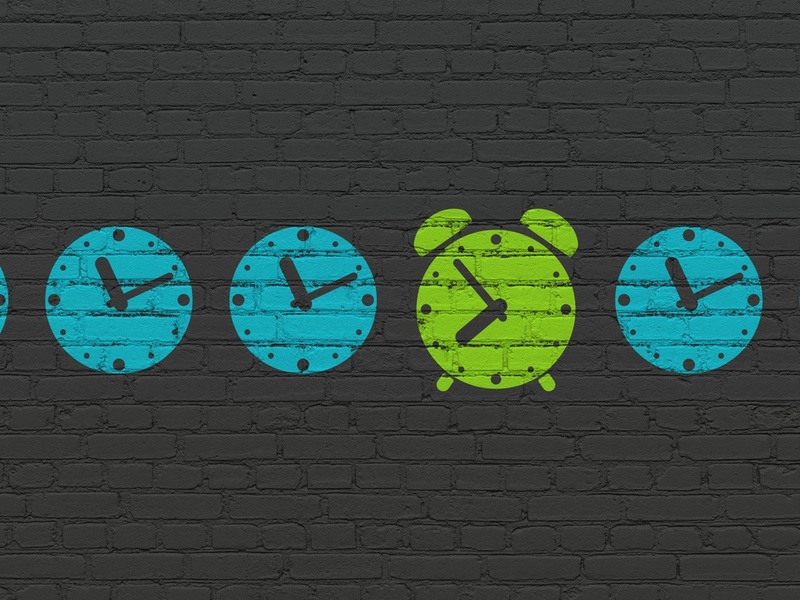 But the most important piece of the puzzle in setting goals? You've got to be SMART. This is often where it gets tricky. I get asked a lot, "how do I measure wellbeing?" As a general question, it can be very difficult, but you want to define success on VOI or ROI, which I've talked about before when discussing how to look at the ROI of employee perks. But if you complete step one to defining your SMART goals correctly, the answer here is usually within the way in which you arrived at your goal. For example, you may have set a goal to decrease the employee stress levels in the organization due to feedback in performance reviews, on Glassdoor or through an employee survey. Take a look at those numbers, and voila. 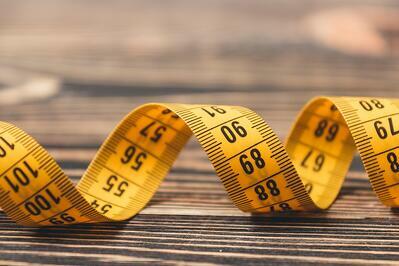 You’ve found your measurement tool! You may have run a health risk assessment throughout the organization that highlighted a particularly low level of physical activity in your workforce, once again this becomes your start point with a plan to run the same assessment the following year. As I previously mentioned, changing lifestyle habits and improving employee wellbeing is difficult it takes time and lots of effort and commitment. Make sure your goals are within the bounds of reality. Manage your own and your team's expectations, it is likely that whoever is “owning” wellbeing in your organization is personally committed and bought in to many of the initiatives you are offering through your employee wellness program goals. But that might not be the case with other employees. Likely, each and every employee does not think or feel the same, so while you can hope that your employee wellbeing strategy is going to capture the minds and bodies of your people, it is highly unlikely that you will see a 100% participation or take up. Taking in all of the above, your timeline is going to be key in achieving your wellbeing goals. But wellbeing cannot just be a one month campaign. In order to change the mindset of an organization you need to embed the wellbeing strategy into the culture. Your team need to live and breathe it everyday. Maintaining your wellbeing goals is also hard as our motivations change, too. So while you may set a long term goal for wellbeing, remember that many of your team may find it hard to maintain motivation throughout the year, so an opportunity to measure/monitor your team’s progress is essential to the overall success of the program.